The most versatile of window fashions. 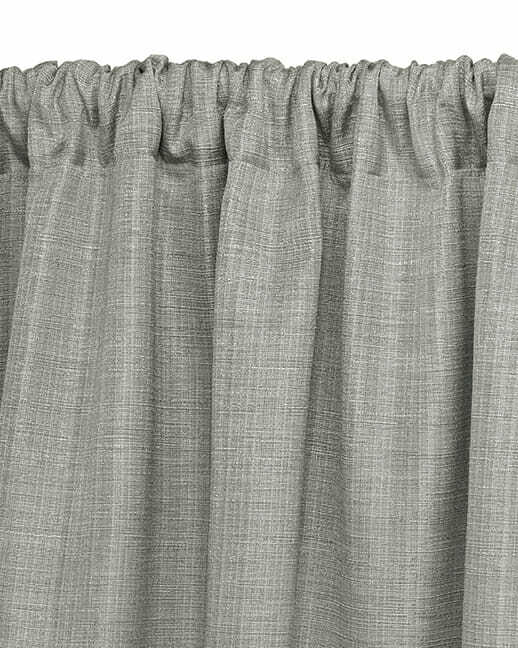 Draperies can be used alone or as Side Panels. 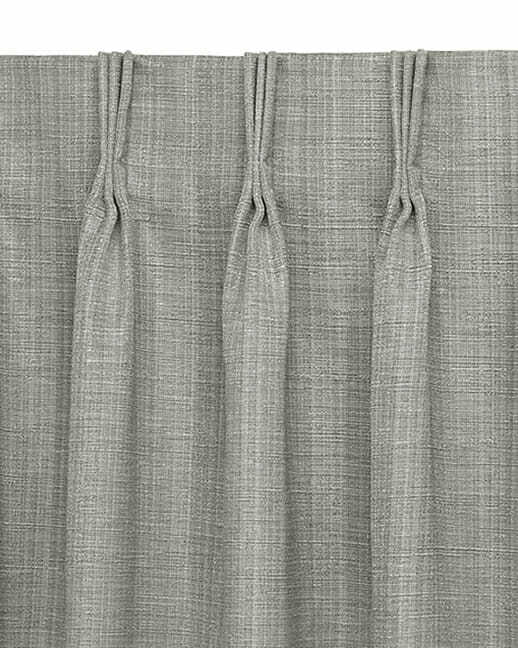 Our Draperies can be layered with our fabric valances, fabric cornices or other styles of window coverings to give your Colorado home its own unique look. 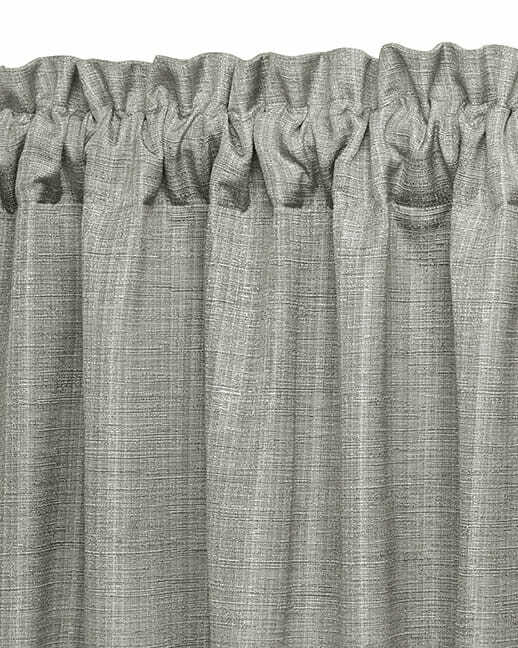 Our Color Lux Window Solutions offers both modern and classic draperies to suit every design style. Design anything from a Colorado “classic” room to one that has a touch of Denver urban panache. 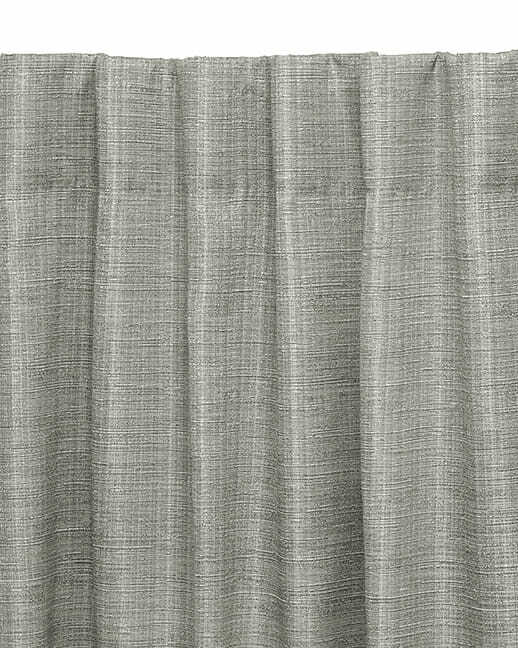 Available in Linen, Sateen Luster and Sateen Matte, Color Lux top treatments may be ordered from the wide array of patterns and colorways shown in the Color Lux Window Solutions Design Tool. 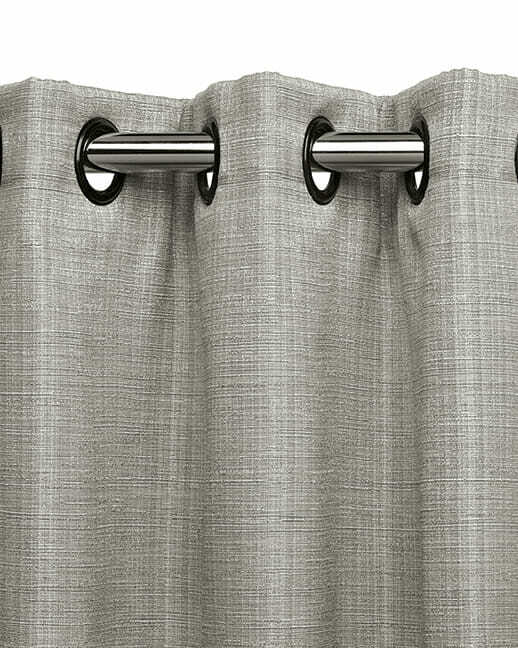 We also offer motorized custom Draperies. The options are limitless! Your New View Blinds & Shutters consultant will help you choose from hundreds of fabrics and patterns to suite you individual style. 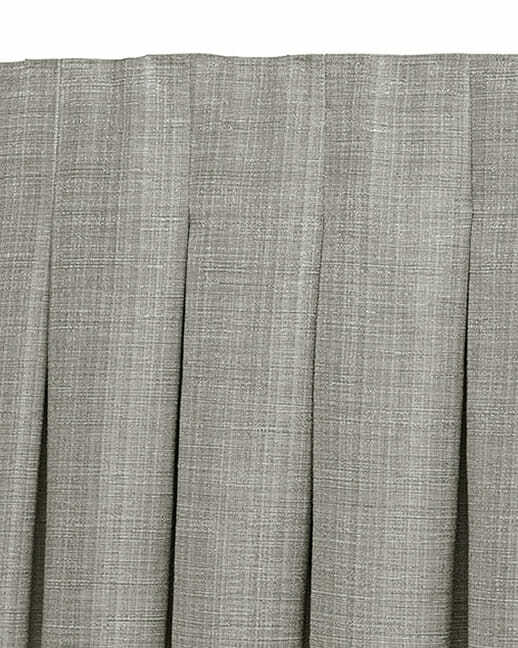 › Also available in two finger pleat. › Operated on a special traversing track. › Available in 80%, 100% and 120% fullness. Our drapery hardware features a wide array of drapery rod finishes and finials that are sure to work with any Colorado home’s decor. Draperies add that special something to your Colorado home! 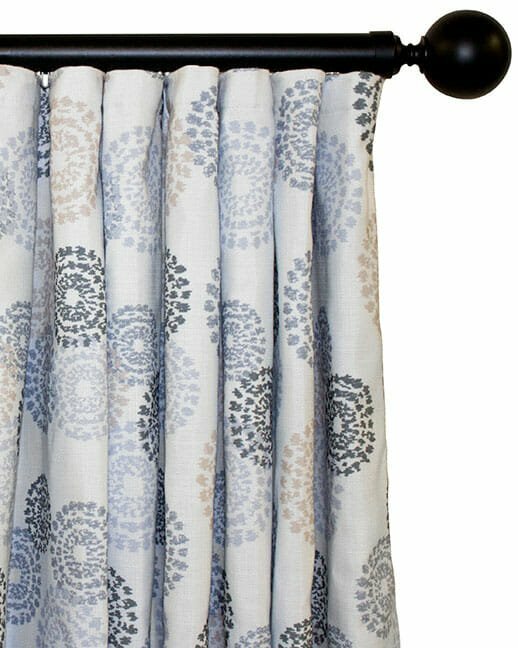 Draperies & Side Panels are the perfect way to add drama to any room. For example, they can call attention to extra tall ceilings. 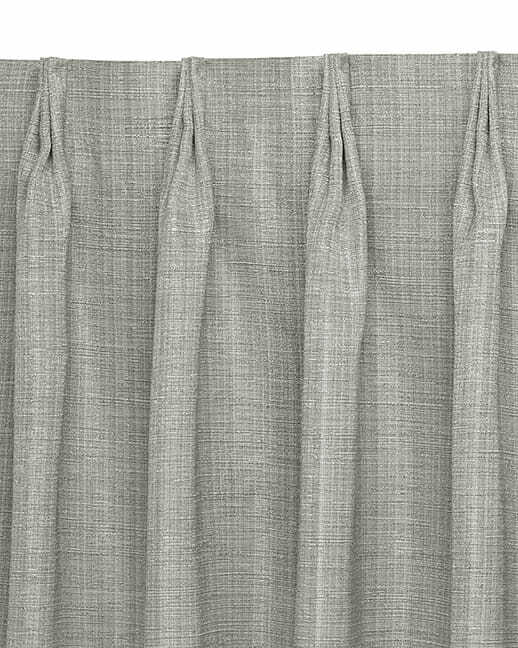 Sheer Drapery Panels can make your room feel like a cozy dream. 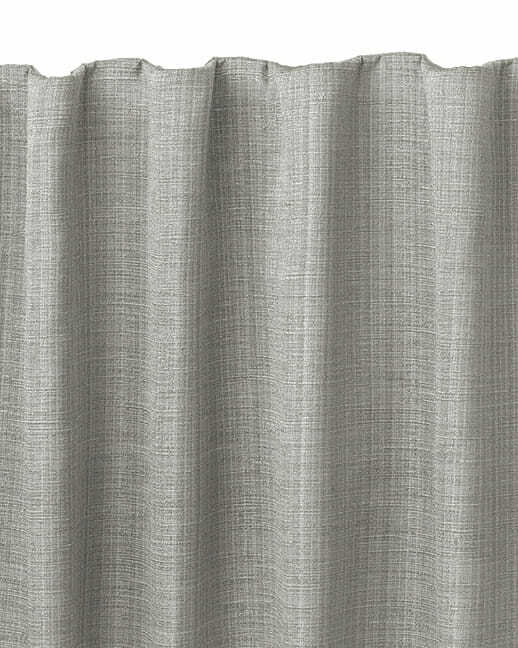 Sheer Drapery Panels also add a warm, open and inviting feel to any Colorado home! The classic dignity of fine Drapery & Side Panels are timeless. We will be happy to visit your home in Colorado at your convenience to assist you in making the right decision for your new Draperies & Side Panels!